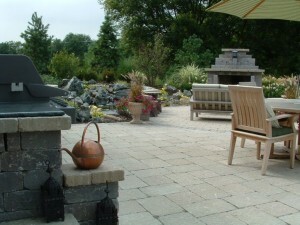 Orion’s custom built landscapes become outdoor extensions of our home. We help you create areas where you can relax, entertain or just commune with nature. 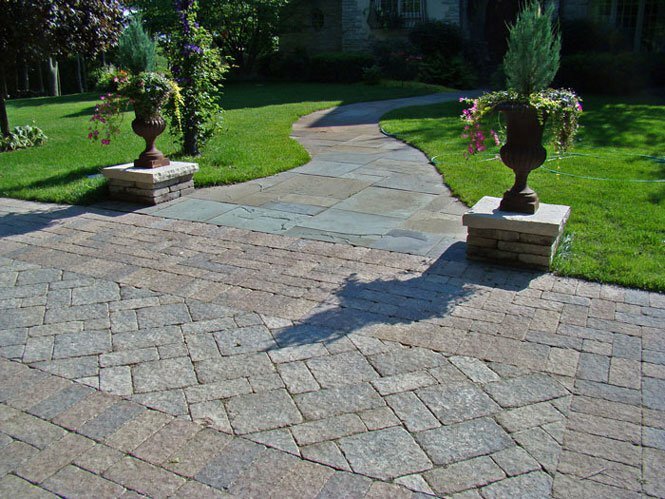 Orion can help you choose from a wide variety of brick pavers and natural stone materials to fit any pattern. Whether you are considering a new walkway, driveway or patio, we have the skilled professionals to deliver a first rate finished product. Looking for more dimensional designs? 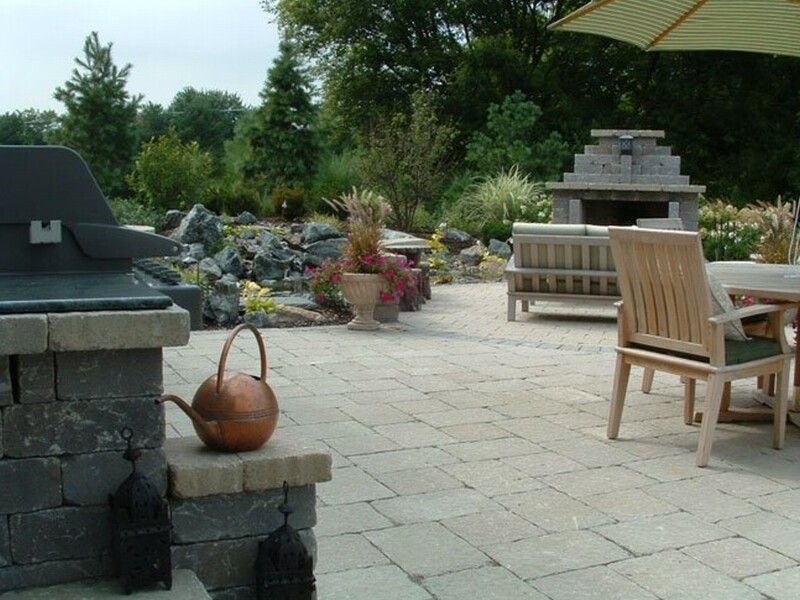 We also specialize in the custom installation of retaining walls, brick, rock, and stone. Whatever your pleasure, whatever your purpose, we will build it. Our designer’s are also able enhance your property with a wide array of flowers, trees, and shrubs. Whether you own an Orion-designed landscape or not, we guarantee to keep your property looking great all growing season long. From basic service packages, to full service landscape and grounds management, you can count on Orion to present the image you want others to see. Our standard weekly package includes mowing, trimming, edging and power-blowing walkways. Orion will gladly customize a package to suit you and your needs.